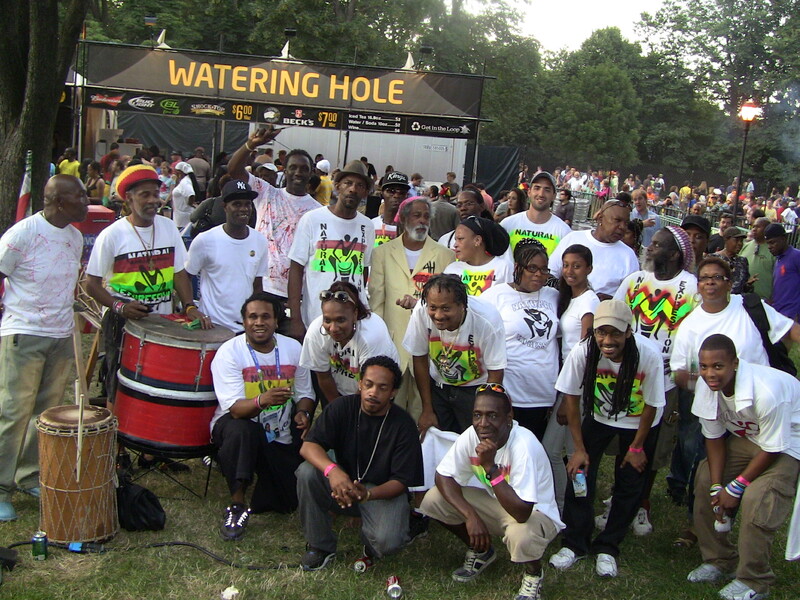 Natural Expression is a high-powered, Brooklyn-based, Trinidadian-style rhythm band. Catch them all across New York City! All yuh come see we! Friday the 13th of July 2012, 8pm till whenever. Natural Expression is back after a long offseason. 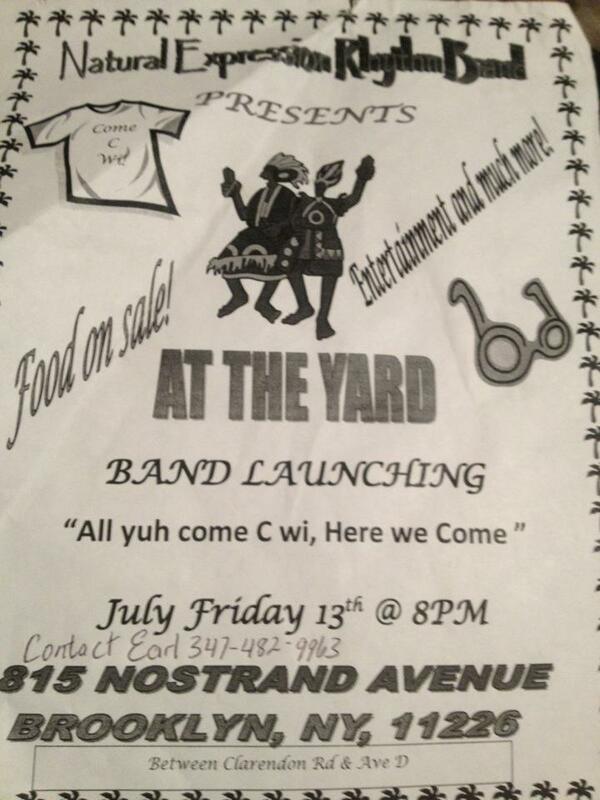 Come down to the drumyard on 1815 Nostrand Avenue between Clarendon and Avenue D. Friday, July 13th, 2012. Food will be on sale. Music all night. Doors open at 8pm. Pagwah the Band and Natural Expression Present a celebration of Trinidad and Tobago Independence Day! 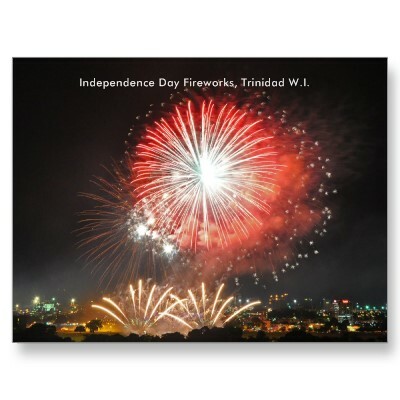 On August 31st, 1962, Trinidad and Tobago declared their independence from Britain. This year commemorates 49 years as an independent nation. 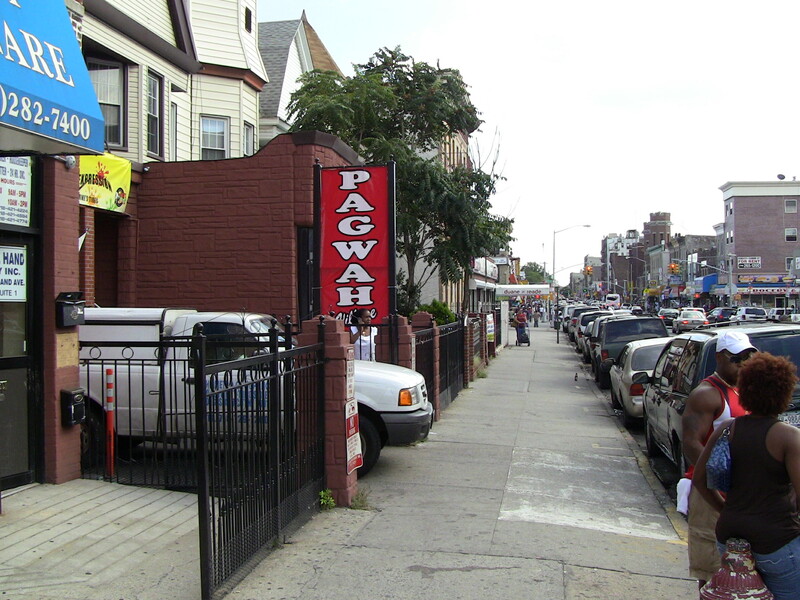 Come to Pagwah Village, 1815 Nostrand Avenue, on August 31st, 2011, for festivities including Natural Expression Rhythm Band, dance performance by Something Positive, special guest appearance by Calypsonian Lord Nelson, and MUCH MORE! Starts at 9:00 pm. Despite a steady rain, several dozen people enjoyed an inspired performance by Natural Expression in the Plaza at Lincoln Center Out of Doors, on August 6th, 2011. The set-list included the Twentieth Century Fox Fanfare, “Ice Water,” “Orisha,” Michael Jackson’s “Thriller,” and more. Following the performance, audience members flocked to the band, asking for autographs, and buying up all of the group’s CDs. One fan, David, explained that he came out to Lincoln Center because he had so enjoyed seeing the group perform at Celebrate Brooklyn in Prospect Park back in July. “This band plays fun music,” David said. The band will be showcased at the 41st season of Lincoln Center’s Out of Doors free concert series this Saturday, August 6th, at 6:00 pm. 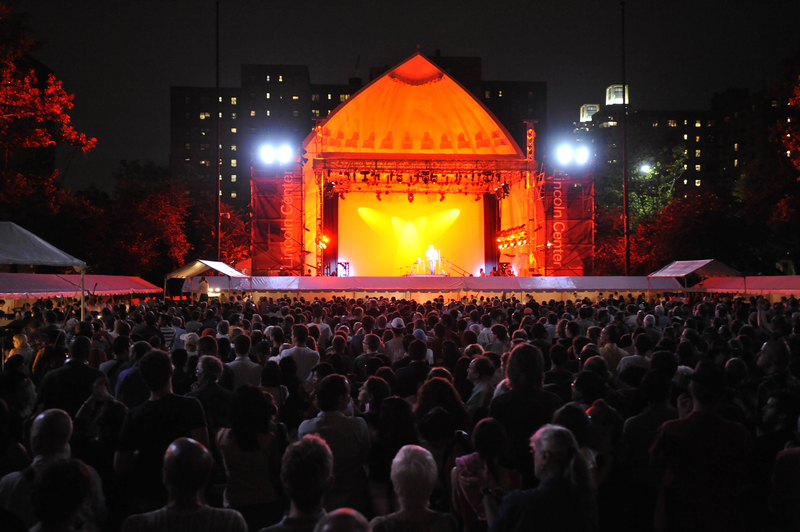 Lincoln Center Plaza is located at the convergence of Broadway, Columbus Ave., and W 65th St. in Manhattan. Come down to the Pagwah drumyard on Nostrand Ave. between Clarendon and Avenue D this Friday, July 22, 2k11, beginning at 8:00pm, for Natural Expression’s rhythm section launch. The performance will be a preview of J’Ouvert, 2011. Don’t miss it! The Grand Opening of the Pagwah drum yard is Saturday, July 16th, beginning at 8:00 p.m. Performances include Natural Expression rhythm band and DJ Skully. The yard is located on Nostrand Avenue, between Clarendon Road and Avenue D, in Brooklyn, NY.